What was the name of the street where you grew up? What are your parent's names and what is your favourite memory of them? I grew up on Bangor Drive in the U.S. state of Maryland, in a post World War II neighborhood. Miles and Rita met through his sister, in DC, during the war. 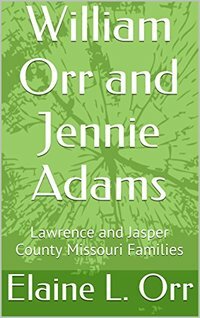 They were, by far, the oldest parents in the neighborhood. My favorite memory is of the time our rabbit died (that’s not the funny part) and my dad made rabbit footprints in the yard so we’d think it ran away. We learned this years later, of course. Did you have any family traditions growing up? If so, could you tell us about a few? Except for one lovely aunt and uncle, we lived across the country from both sets of relatives, so we didn’t have a lot of big family gatherings. As we got older, Sunday dinners were a lot of fun, especially when my dad did more of the cooking. It wasn’t quite mystery meat, but he was inventive. When I once had a friend over, he made spaghetti with kidney beans because he didn’t have hamburger. Our community had a Fourth-of- July parade every year, and we dressed up for that. Lots of kids on bicycles with crepe paper, fire trucks, and a few clowns. We won the costume prize one year because my brother (dressed as a colonial gentleman) wore the entry number. When the announcers saw all of us together, I think they wondered why they chose us! They say that your college years are some of the best in your life. Was this true for you? What was your major in college? I did enjoy college but, as for many of us, my funds were limited. I finished in three years so my parents and I didn’t have four years of tuition. I don’t recommend that! I majored in government and economics because I wanted a job in Washington, DC. The economics courses made me a better thinker, but I wish I’d majored in English. At the time, I thought writing was not a ‘job.’ The best part of college was the friends. I’m still in touch with many and go to the reunions. 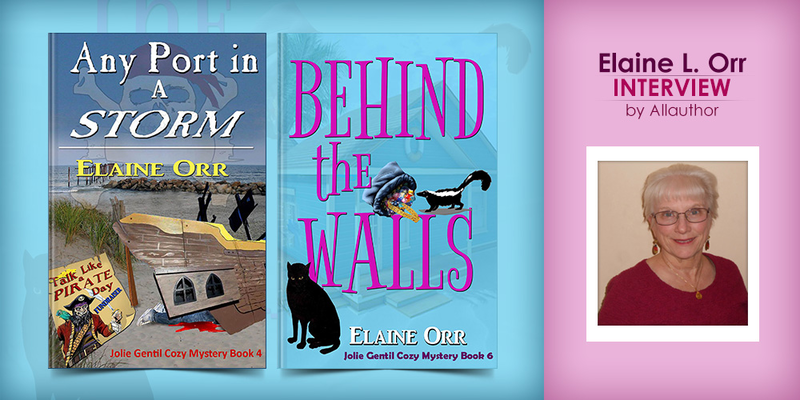 Which is the best mystery and romantic suspense story you've read to date? Pompeii, by Robert Harris. 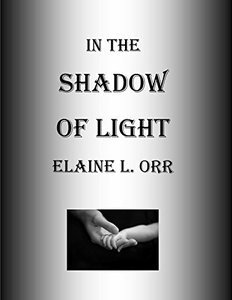 It’s not a traditional romantic suspense novel, but has elements of both. 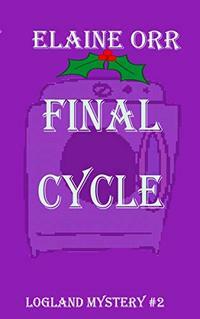 The title tells you the setting, so you have a sense of the ending. But I love it and have read it several times. Why did you choose the name "Jolie Gentil"? Which of her attributes did you borrow from yourself? Which attributes did you borrow from other people? I took years of French, and Jolie Gentil means ‘pretty nice’ in that language. I thought it was funny. Though some of my humor may come through, I deliberately create characters that are not ‘like’ anyone I know. That way I think only of the characters and their motives, and don’t think about how a real person would act. I find using real people for character traits to be very limiting. 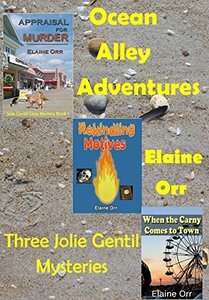 Which Jolie Gentil cosy mystery took the longest to write? What do you enjoy most about writing these books? 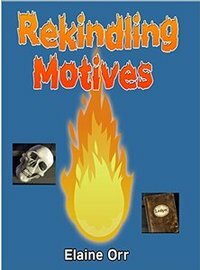 I wrote the first two (Appraisal for Murder and Rekindling Motives) in tandem, and it took years. However, I was writing in fits and starts when I had a full-time job. 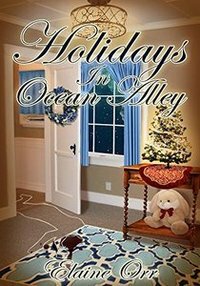 Since I’ve set my own schedule, the one I’m working on now, Underground in Ocean Alley, has taken the longest. In it, I’ve moved the characters ahead a few years and added a couple of key new ones (young twins). 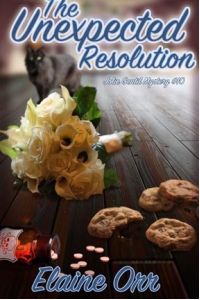 I am writing another series, but I’m also trying to get everything set for some new directions in the series. I like the Jolie series because the characters and their interactions feel very natural to me. When did you start writing plays? How does the process of writing a play differ from that of writing a book? I wrote plays and screenplays first, starting in the early 1980s, and have written a number of them. I love dialogue. In plays and books, you envision each scene in your head. But with plays, the settings are confined to a stage (obviously), so the characters and what they say are the main components. They can’t drone on, and no gesture is superfluous. I moved to books with Secrets of the Gap, a mystery that takes place in the Roman Baths, in Bath, England. 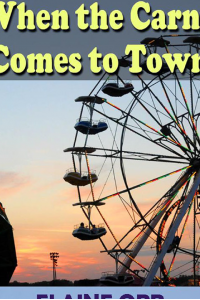 I wrote it as a play, but because the setting was so important (and I wanted the characters to be free to move around the town), I converted it to a book. More flexibility. It’s a simpler story than what I write today, but it gave me the incentive to graduate to novels. I still like plays, and have begun writing them again. In terms of process, as I write, I read the plays out loud a lot more than the novels. I also think a lot more about individual scenes. 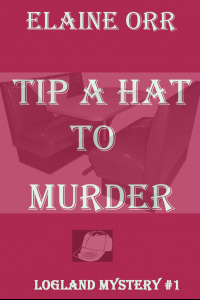 Overall, writing the plays first helped me think about character placement in the novels. I don’t just have someone waltz into a room, I try to say something about their position in a room or how they take in what’s in the room. 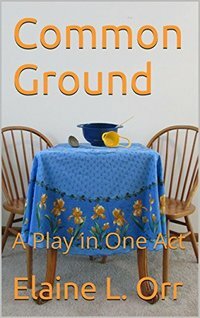 Where were you struck with the idea for the play "Common Ground"? What are some things you do to encourage your thought process when brainstorming ideas? Common Ground has four scenes the first three the story of different older couples. If I were to tell you the genesis of the idea, it would give away the ending, which reveals something different (I hope) than viewers anticipated. I suppose all authors try to reveal the unexpected. Let’s just say the story gives viewers a chance to look ahead. I wrote it as a one-act, with simple setting changes. Brainstorming ideas? I tend to jot a lot of notes as I go (I don’t outline) and then ask myself which option makes the most sense. Then about half the time I do the opposite. I also get a lot of ideas from the setting. 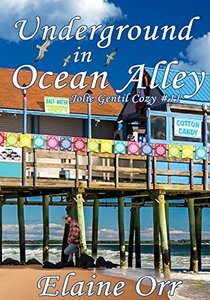 I picked the Jersey Shore for the Jolie Gentil books because I like small beach towns, and know that environment. I can smell French Fries and vinegar when I send Scoobie or Jolie to the boardwalk for a stroll. 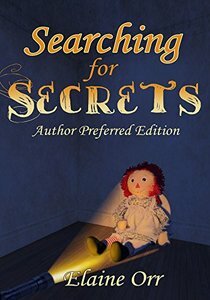 Tell us a little about the book "Searching for Secrets". Is the doll on the cover the infamous Annabelle doll? 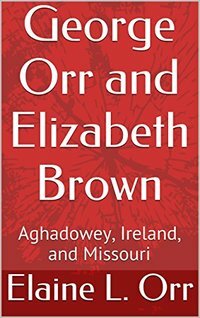 Who usually designs your book covers? 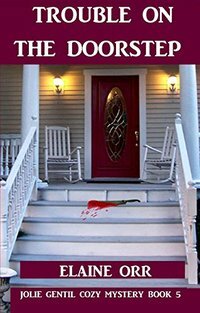 Searching for Secrets was my second published novel, though not the second I’d written. It’s set in Iowa City, Iowa, and is the story of an elementary teacher and police officer who band together to solve a robbery. There are bigger things at play, as they discover. It has a stronger romance element than some of my other books. I rewrote it at one point because I thought the romance had too much emphasis. The doll is what we in the states call a Raggedy Ann doll. I had one as a child, and she had to go through the washing machine several times. That cover and several recent ones have been done by Angel Nichols. 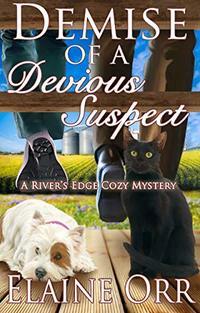 I met her through the publisher (Annie Acorn, LLC) of my River’s Edge series. I liked Angel’s covers for that series, and Annie has let me use her for other books. I don’t know whether many publishers are willing to share artists who do a lot of work for them. 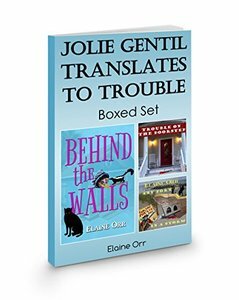 Patty G. Henderson did several of the earlier Jolie books, and I think her cover for Behind the Walls contributed to it being a finalist for the 2014 Chanticleer Mystery and Mayhem awards. 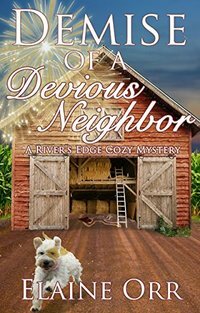 Angel’s cover for Demise of a Devious Neighbor (a River’s Edge book) probably helped it become a 2018 finalist for the same awards. I’m traveling to the west coast for the award announcements in April. 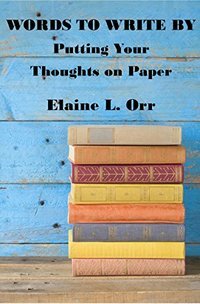 What inspired you to write the advice book "Words to Write By: Putting Your Thoughts on Paper"? I used to do a lot of nonfiction editing, and several times heard very smart people say they “couldn’t write.” They could, it’s just they had a firmer grasp on their subject matter than writing about it. Words to Write By offers a method to become more comfortable composing a report or memo. Essentially, it suggests (and walks one through) writing about something they know well. When we write for work, we can be afraid to make a mistake. If we write about a hobby, it comes more easily. Then we can become more comfortable with other topics. What are some common struggles that authors go through but don't talk about as much? Hmm. I have a fear of running out of ideas, so I jot down a lot of vagrant thoughts. If you rely on writing to make a living, money is always a concern. 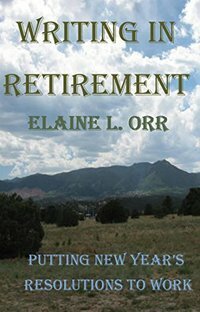 I have a small pension, but I stay focused on the books to create a sort of annuity. The best ‘business thing’ about publishing books is that the royalties keep coming even if you aren’t actively writing. However, that income would go down if I stopped, I’m sure. Without trying to speak for all authors, I think many of us wonder if each book will be up to reader standards. We have to strike a balance between writing well for ourselves and considering what will sell. If you had only a day left to live, how would you spend it? With my family, listening to funny stories about their kids. What is one writing tip or advice you received once that completely changed your life? Hmm. Nothing changed my life, but the concept of “you only get one change to make a first impression” has made me more careful about presenting my work to the public. We’re so excited when we finish something that it’s tempting to share it. Usually, a first draft is (at best) a starting point. I spend a lot of time revising so readers get the best product I can offer. 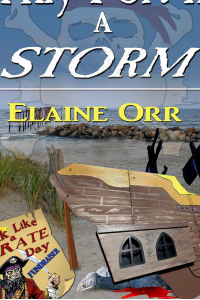 Author Elaine L. Orr grew up in Maryland, in a post World War II neighborhood. 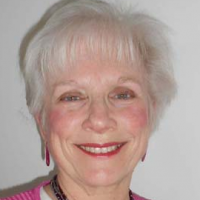 She majored in government and economics in college but wishes she’d majored in English. 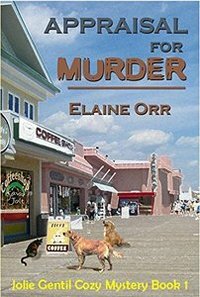 Elaine started writing plays and screenplays in the early 1980s (she moved onto books with mystery “Secrets of the Gap“) and has recently started it up again. A lot of her covers were done by Angel Nichols, while the earlier Jolie series book covers were done by Patty G. Henderson. 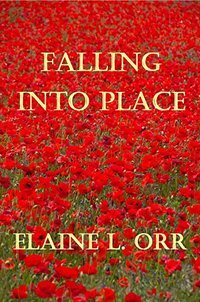 One struggle many authors like Elaine go through is striking a balance between writing well for themselves and considering what will sell.